Coastal believes in sharing what we’ve learned with others who are as passionate about Precision Board Plus HDU products as we are. Your business becomes stronger by our sharing of collective knowledge and experience of companies and organizations using our products and solutions. Browse through our case studies and learn from our customers real-world success stories. Whether you’ve created an artful sign that shows off your craftsmanship, built an interesting layup or pattern tool, or have made something else with Precision Board Plus that is really cool, we want to hear from you. Click here to submit your work. University of Utah Engineering students explore the advantages of using new “soft tooling” techniques to quickly design and produce weight saving components with greater structural integrity for their senior project. 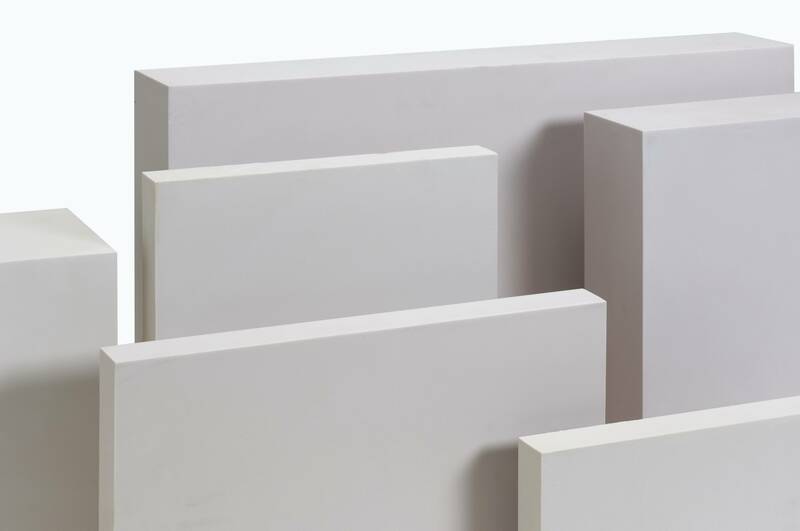 Layup tools were designed in 3D CAD and CNC milled from Precision Board Plus HDU tooling block, saving time and the expense of alternative tool making processes. The Precision Board layup “plugs” were then used to create reusable production molds to manufacture the carbon/epoxy components integrated into the chassis of the snowmobile. 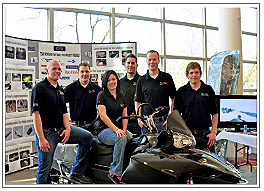 Click here to check out the video of the snowmobile in action. 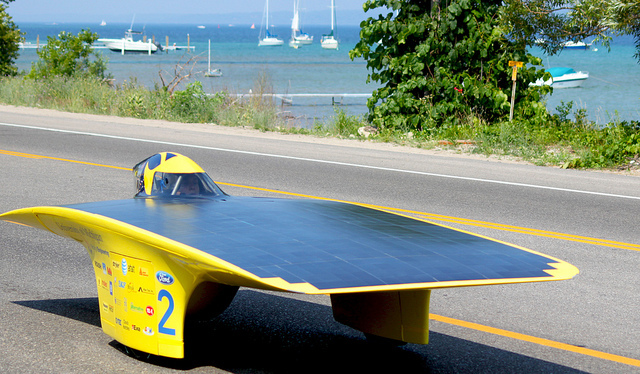 Demonstrating their engineering prowess, the University of Michigan’s Infinium completes the 1100 mile race just 2 hours ahead of the University of Minnesota’s entry. 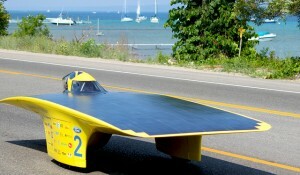 The American Solar Challenge is a competition to design, build and race solar powered cars cross country in a timed rally-style event. Held every summer for the past 20 years in North America, the 1200- 1500 mile event pits some of the world’s best and brightest engineering students in head to head competition. With the latest victory, the University of Michigan becomes the first team in the history of the Challenge to win three consecutive National Championships. Coastal Enterprises is proud to have assisted the Michigan team in their efforts to advance solar power and renewable energy technology, by donating Precision Board Plus tooling board.